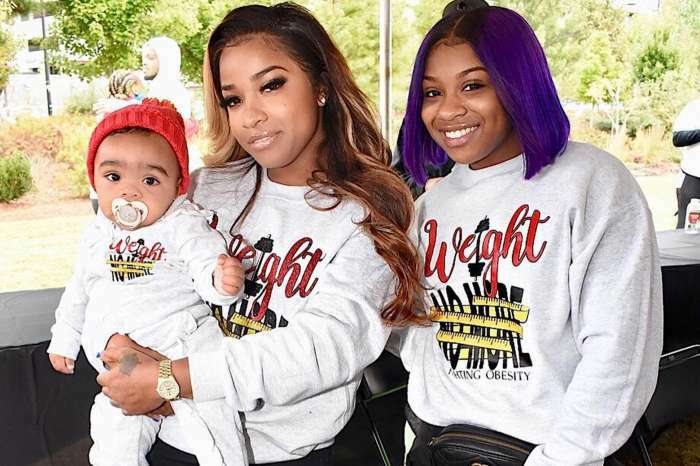 A gesture from Memphitz (Mickey Wright) towards Toya Wright has many shaking and even scratching their heads because it also featured a subliminal shade. Earlier this month, Toya and her very private boyfriend, businessman Robert “Red” Rushing, welcomed a beautiful baby girl named Reign. 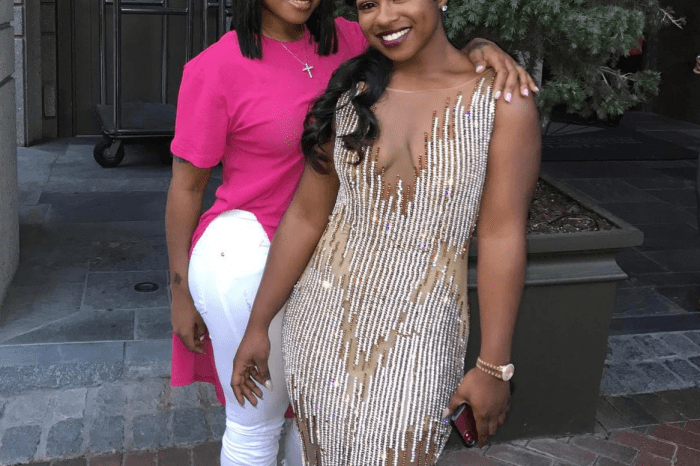 Via social media, the former reality TV star shared a few pictures of her little bundle of joy as she met her big sister, Reginae Carter, and auntie R&B icon Monica Brown who is also expecting. 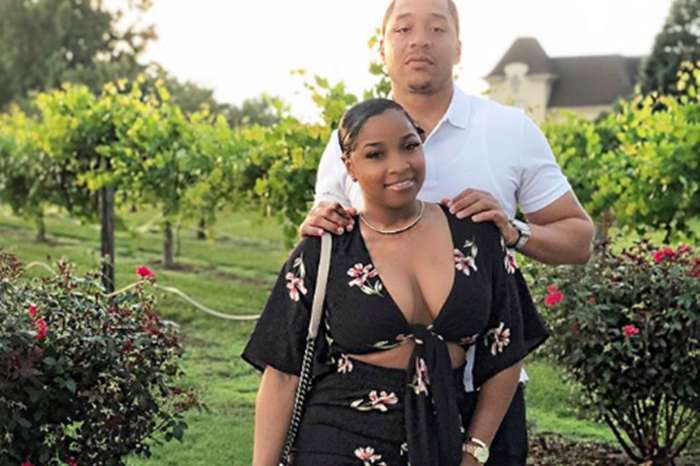 Despite the fact that Toya and her ex-husband had a bitter split, he surprised everyone by sharing a sweet note to her and Miss Carter. The mother and daughter replied with sweet messages of their own. Some fans are happy that everyone is behaving like mature adults while others are calling him K. Michelle’s abuser. My 1st photoshoot with @weelovephotography ? Toya’s ex-husband is full of surprises.